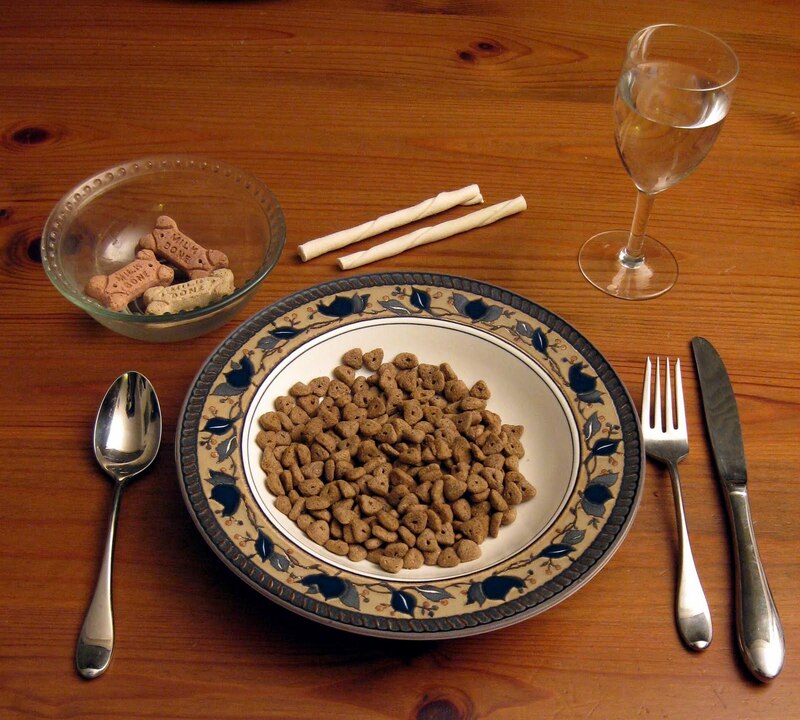 Kristin Brinner explains how dog food is more regulated than "natural" dietary supplements"
Kevin MD covers the case of is the American Heart Association shilling for Diet Coke? Drs. Thomas Fairey and Richard Daines from New York make a very compelling case for soda taxes. Dan Gardner on political short-sightedness as it pertains the fertility flop. David Katz on the shortcomings of "Eat Food, not too much, mostly plants". Gawker had me in stitches with their piece explaining why if you use foursquare you're a jackass.